AutoGear in Rhinelander, WI treats the needs of each individual customer with paramount concern. We know that you have high expectations, and we enjoy the challenge of meeting and exceeding those standards each and every time. Allow us to demonstrate our commitment to excellence! Highly trained technicians are just the tip of the iceberg known as AutoGear. We pride ourselves on exceptional service and excellent craftsmanship when it comes to building your dream. From concept to completion, our team has the proper training and tools to complete every job, no matter how detailed. 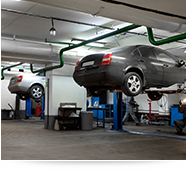 Know that when you bring your vehicle to AutoGear, your baby is in the hands of highly trained individuals who specialize in vehicle modification. If you want it-we can build it! 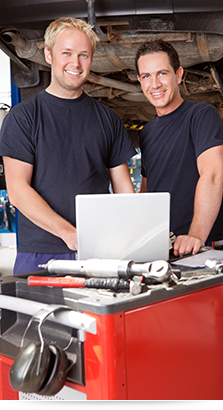 Contact us at 7153658104 to set up a time to come in and have one of our service technicians have a look at your car.